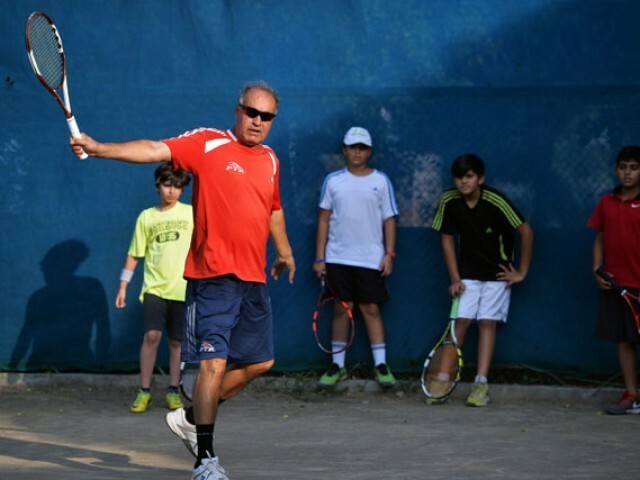 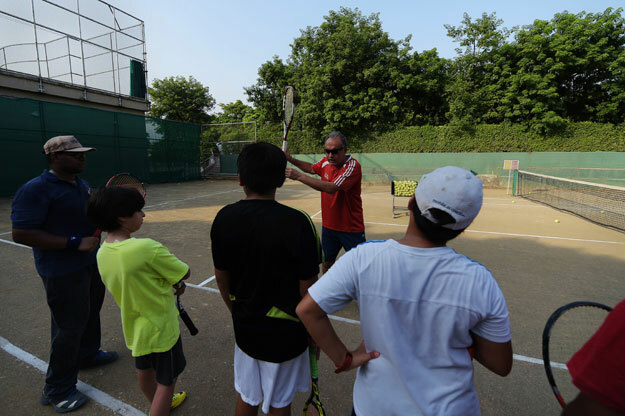 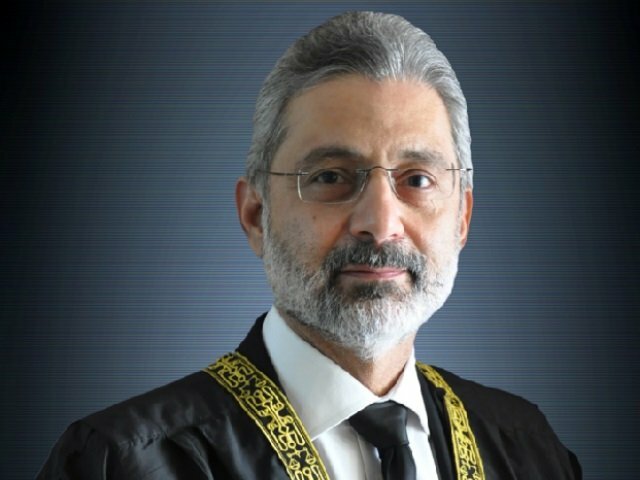 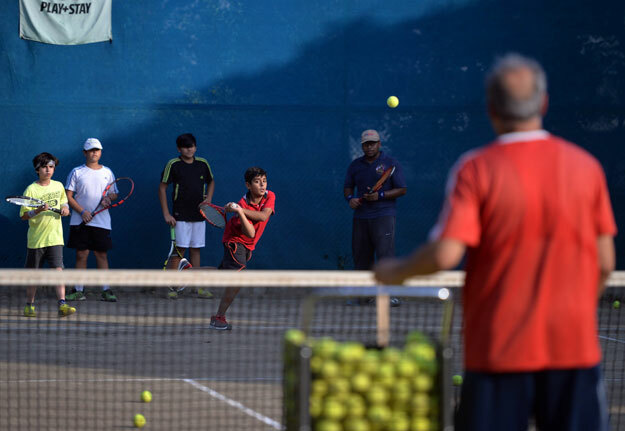 ISLAMABAD: On the tennis courts of a posh Islamabad country club, veteran coach Mahboob Khan drills his charges, but they aren’t dreaming of the pristine lawns of Wimbledon. 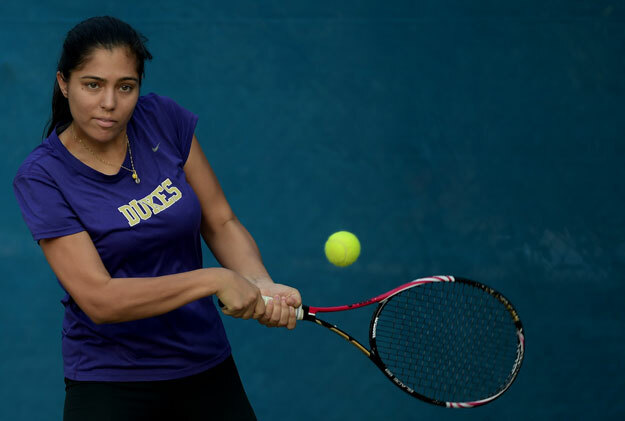 “The reason they are opting for college is because we did not have the money to play the professional circuit,” Mahboob Khan told AFP. 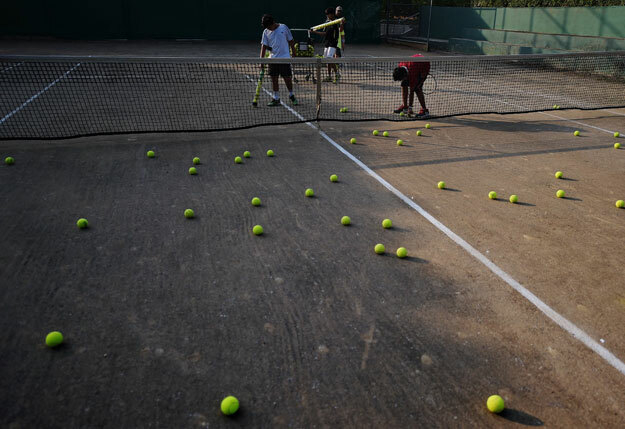 Tennis is the preserve of the tiny elite in cricket-mad Pakistan and as such is a poor prospect for sponsors and government funding. 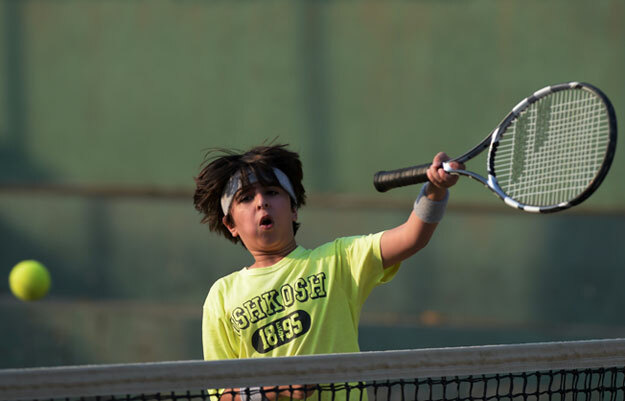 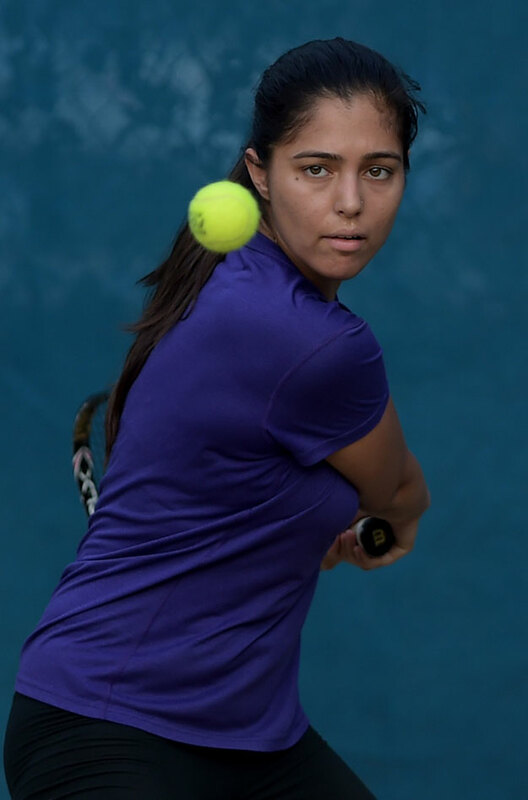 “They play the national circuit for sometime, they also try some international tournaments such as junior and other tournaments, but when they feel that they don’t have the needed financial backing then they opt for college tennis,” Khan said. 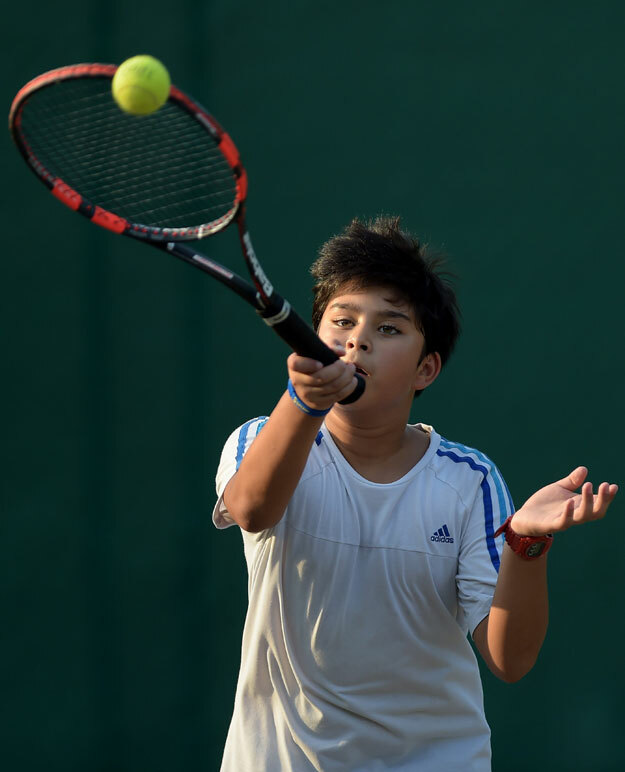 Defending champion stretched to the limit by Anderson in five sets.